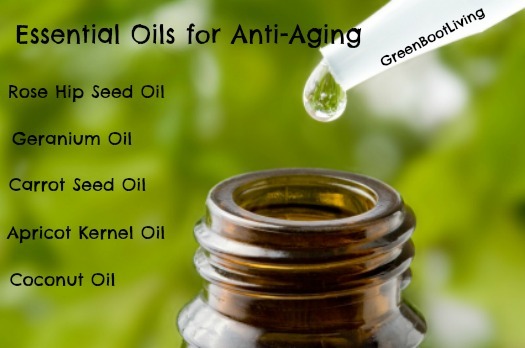 no one wants to look old.. try these great suggestions using natural essential oils! I love using essential oils for my homemade anti-aging creams and serums. I have noticed a reduction in age spots, freckles (I have them from overexposure to the sun), scars (a few chicken pox scars), fine lines, and wrinkles. My skin looks healthier than ever. My skin tone has evened out and my skin has a youthful “glow”. I am very happy with the results and I want to share it with my friends and family. Here is a list of some of the most popular essential oils used for anti-aging and wrinkle prevention. Use caution when using essential oils for the first time. Some people are more sensitive than others.